Selling your home unleashes the insecurities and hyper-sensitive questions that consumed you during the teen years. The moment the listing goes live, you’ll find yourself worrying about what people are thinking, wondering if they like you (actually, your home), and constantly hoping the phone will ring. When things don’t go as you expect, you’ll find yourself online, stalking the “competition” and internally picking them apart. (Hello 13-year old me). While there’s a lot of the process you cannot control…there is some that you can. 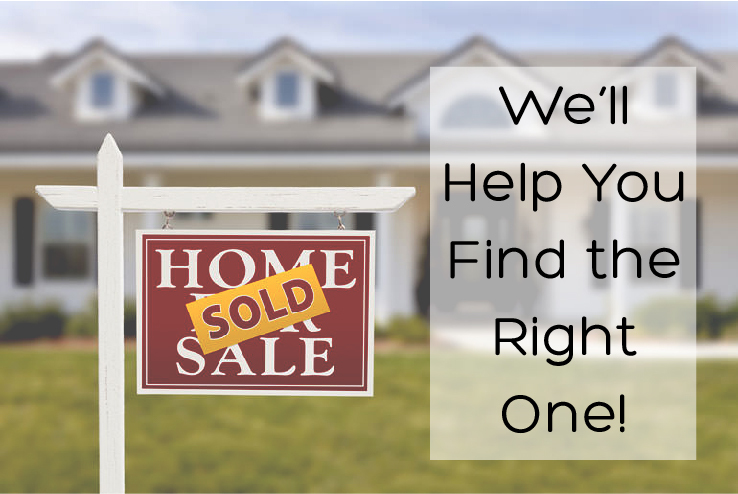 And if you have a full-service agent selling your home, there’s ten ways you can help them sell your home. #1) Keep Your Place Clean & Clutter-free – The best-case scenario is to live in your home as if no one actually lives there. At any moment, someone could call to see the home. The cleaner and “cluttier-free” it is means less panic trying to clean the home and collect the clutter when that phone call comes in asking to view the home in 30 minutes. #2) Don’t Take Things Personally – No one will fully love and appreciate your home, decorating style, room layout, or landscaping like you do. 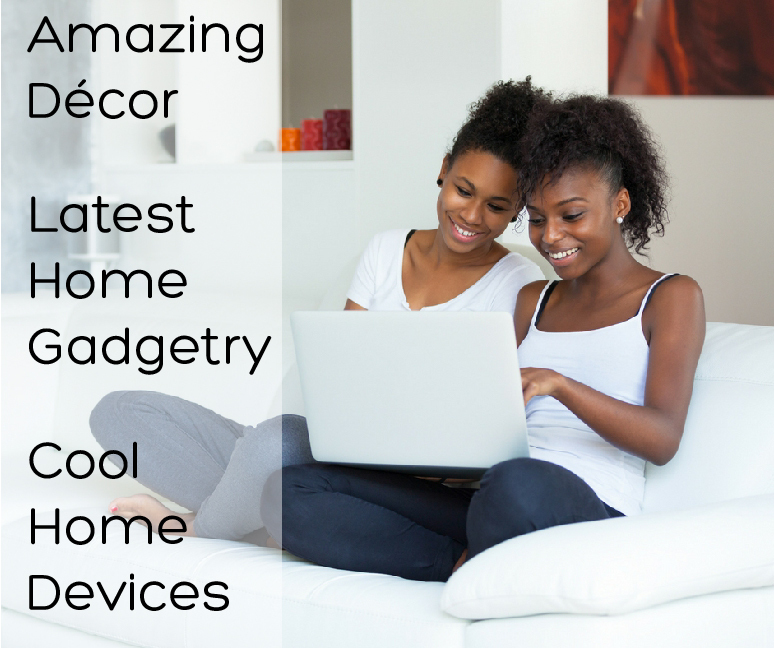 You have lived there and overcome the home’s quirks and imperfections. People seeing it for first time can and will be hyper-judgey. They are trying to see if they can make their life work in your home. But they have different needs, wants, and must-haves than you, so they may not be able to get to the point of making an offer…and that’s okay. #3) Be Patient with Potential Buyers – Be prepared to extend a whole lot of grace, give a lot of latitude, and ooze patience until you can’t ooze it anymore. This basically starts the day the FOR SALE sign is erected, extends into the offer/counter-offer stage, continues through the inspection and eventual appraisal, and makes it all the way through closing … and in some circumstances until possession. Every person who walks through the home is a potential buyer. 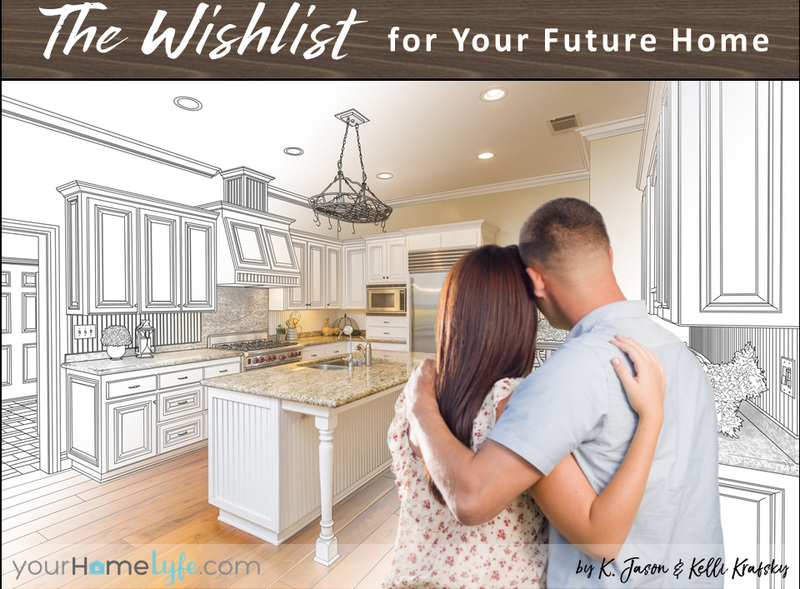 A lot of work has gone into getting them in there … don’t let impatience cause them to become a “could-have-been” buyer. #4) Be Prepared to Say “Yes” Until It Hurts – Be ready to have a badillion people call at inopportune times asking to see your home. Once an offer is agreed upon, the home inspector, the appraiser (and possibly a couple of other folks) will need to spend some uninterrupted time in your home. Being accommodating sellers makes things a lot smoother for everyone, and ultimately, makes it easier to sell the home with minimal issues. It will all be over soon, but until you are signing the final paperwork to sell the home, don’t say “no” to the word “yes”. #5) Focus On the Big Picture – Remember the ultimate goal is to sell your home. Don’t fixate on the small stuff: constantly cleaning your home; being ready at a moment’s notice to vacate the home for a viewing; back and forth negotiations from offer though appraisal; signing your name on a massive number of documents; and the list goes on. You will get weary. You will get frustrated. You will be irritated. But this season will pass quickly. Selling a home is a season of life … often a very short season of life. #6) Anticipate Concessions – Everyone has an opinion on what your home is worth: Home search sites, your agent, the County (who is taxing you on the property’s value), your neighbors, and you. But ultimately, all that matters is what a prospective buyer is willing to pay for it. And it may be less than what you think the home is worth. And the buyer may ask for more items to go with the home than you thought you were going to leave behind (furniture, appliances, etc). But that is likely not the end. Be ready to be asked for more after the home inspection (usually overdue fixes, newly discovered repairs, and possibly a credit of some sort). And if the appraisal comes in under the agreed-upon sales price, the buyers and sellers will need to figure out how to reconcile the difference. All this to say, be mentally and emotionally prepared for your agent to come to you with requests from the buyer, and that you’ll likely have to make some concessions along the way. #7) Remember that Your Agent Works for You – Before you sign paperwork with your real estate agent, make sure you know what they will and won’t do to sell your home. Some agents do Open Houses, others don’t. Some do professional photography, others use the camera on their phone. Some will run ads on social media, others won’t. Whatever you expect from an agent, make sure you (and they) fully understand it BEFORE listing your home with them. Otherwise, it can create tension, frustration, and second-guessing after the fact. 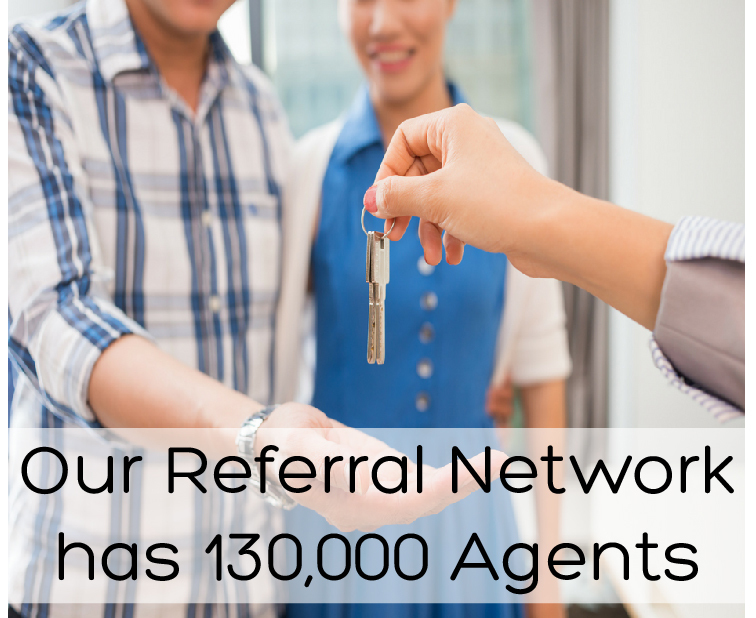 (If you need help finding an agent, we’ve got an extensive referral network we can tap). Ultimately, they work for you, so don’t be afraid to ask questions, make requests, and offer suggestions. #8) The Ultimate Decision is Yours – Negotiations can be tough for people who are not used to negotiating on a regular basis. In fact, the back-and-forth can take a real toll on your psyche and your pride. Keep in mind that your real estate agent is the primary communicator between you and potential buyers. They are required by Agency Law to bring all reasonable offers to you. They are doing their job and duty to run everything by you. They can give you an opinion or perspective on things, but ultimately, the decision to accept or reject an offer (or a request) is yours. #9) Don’t Be Afraid to Drop the Price – The market is what the market is. It fluctuates and changes and between deciding to sell your home and putting your home on the market, the housing market can change. We experienced this in mid-late 2007 (watch the “Big Short” to fully appreciate the timing of our listing our home) and had to drop our asking price by 15% over a seven-month period of time. What happened last week, last month, or last year in the market is not a guarantee that prices will increase next week, next month or next year. If you overpriced the home, and no one is biting, talk to your agent about dropping the price. It may not be a housing market issue, you may have asked too much for your home. 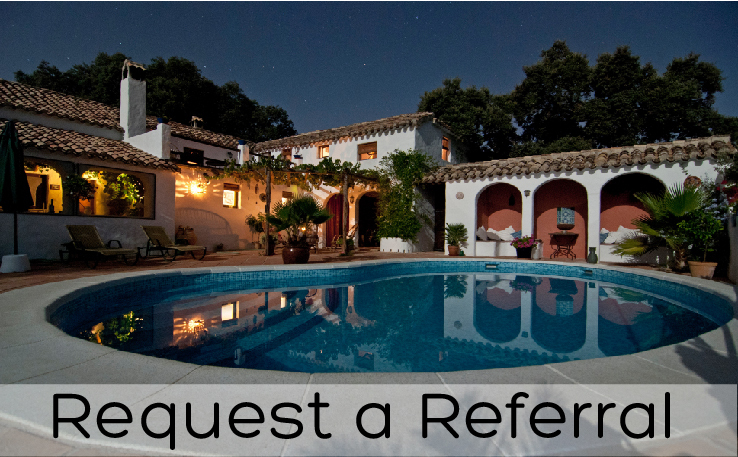 Ultimately, a price reduction can spark interest in your property like nothing else can. #10) Don’t Panic – Priced right and promoted right, your home will sell. It may take longer than you expect,but don’t freak out. Someone out there will buy your property at the right price. Even when the resident experts on the housing market (your neighbors or family who regularly check Zillow) make remarks that your home “should have sold by now,” don’t give into fear or doubt. Your home will sell at the right price at the “right” time. Don’t give into your inner-teenage self. You play a pivotal part in selling your home. The more you can team up with and execute an agreed upon game plan with your real estate agent, the better chances you have of selling your home. But real estate is a team sport, and it’s critical that team members know their role, and play their part in the process. That’s how you end up eventually putting a SOLD sign over the FOR SALE sign in your yard. 1) Discuss this article with your partner and make sure you are both on the same page about selling your property. 2) Find a real estate agent who matches with your expectations to sell your property (or have a conversation with your current agent about what you want from them to sell your property). 3) Discover ways to get your mind off of selling your property (e.g. exercise, walking, purging belongings, etc.) so that you have a mental break from the home-selling stress. 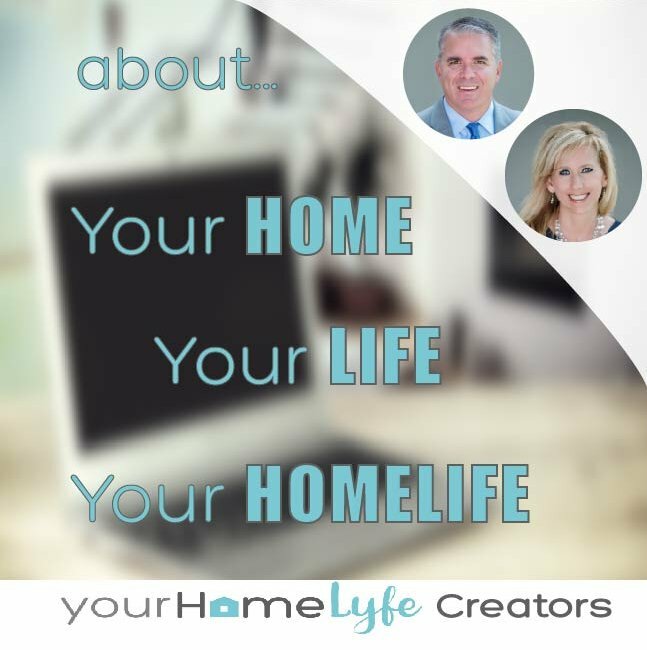 Jason and Kelli Krafsky are relationship experts turned Realtors, combining their relationship insights and real estate advice into articles and resources for home buyers, home sellers, and home owners at YourHomeLyfe.com! Called “Your Family’s Go-to Real Estate Team,” Jason and Kelli serve clients throughout the Puget Sound region of Washington state with John L. Scott, Inc. – Bellevue Main office. They are also members of the National Association of REALTORS and Seattle-King County REALTORS. The Krafskys have been married since 1994 and have four kids. Sharing links to the original article location okay. To repost an article, in part or whole, read our Content Policy to request permission. 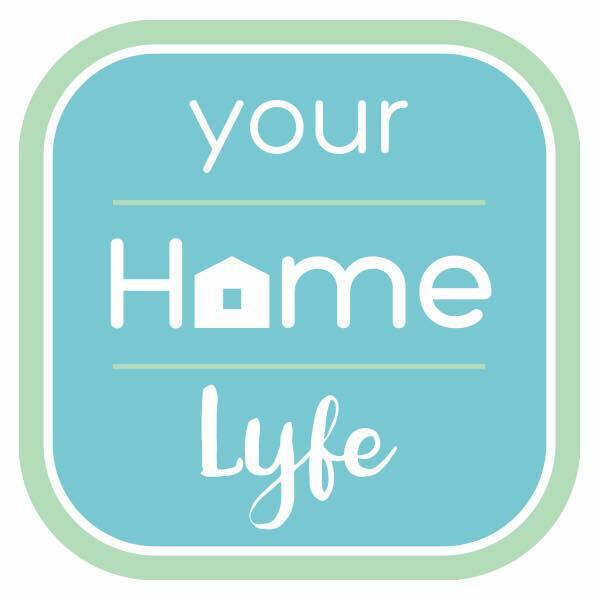 Copyright© 2018 YourHomeLyfe, Inc. All Rights Reserved.